Welcome to Episode 4 of the Ketodontist Podcast! 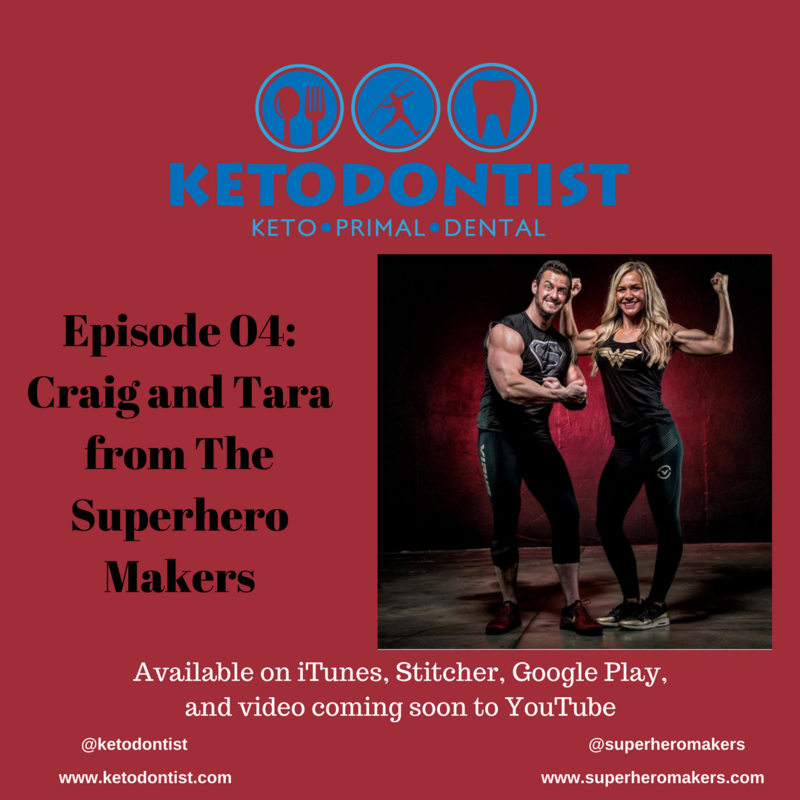 Today we have two guests on the show: Craig Preisendorf and Tara Garrison from The Superhero Makers! 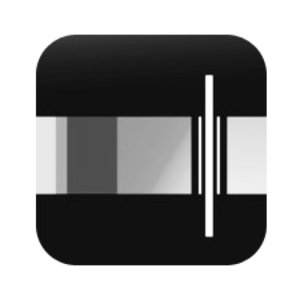 Welcome to episode 3 of the Ketodontist Podcast! 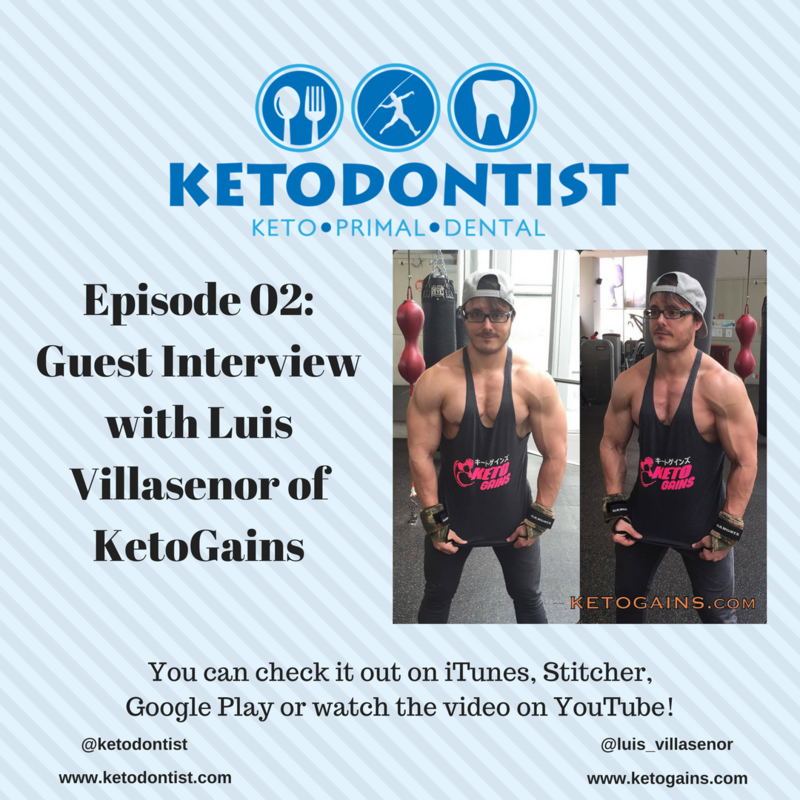 Here is the 2nd half of our interview with Luis Villasenor from Ketogains. Hey gang! Welcome back to another episode of the Ketodontist Podcast. 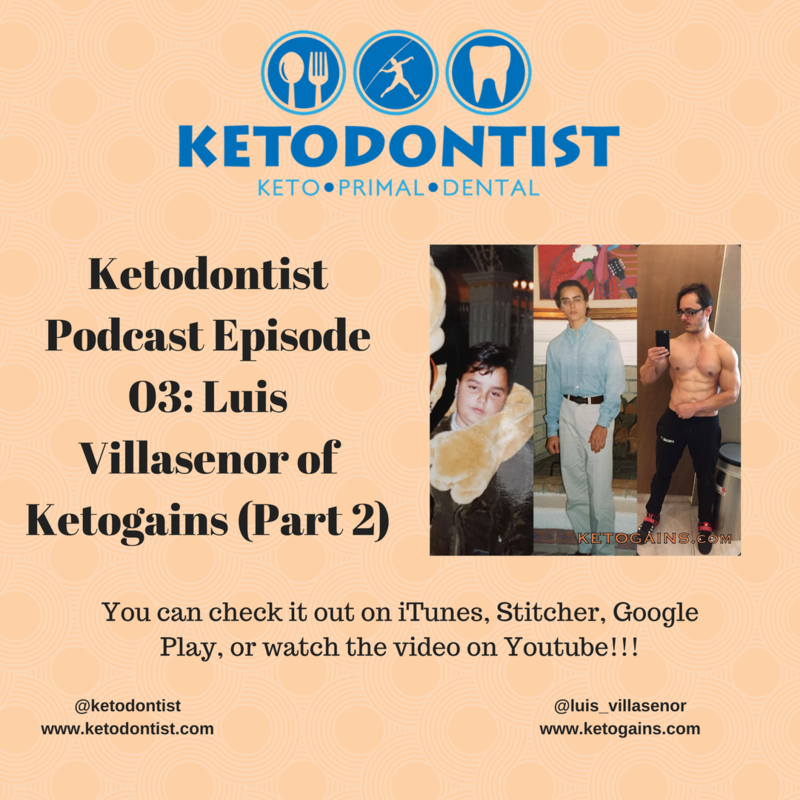 Here in episode 2 we interviewed Luis Villasenor of Ketogains.